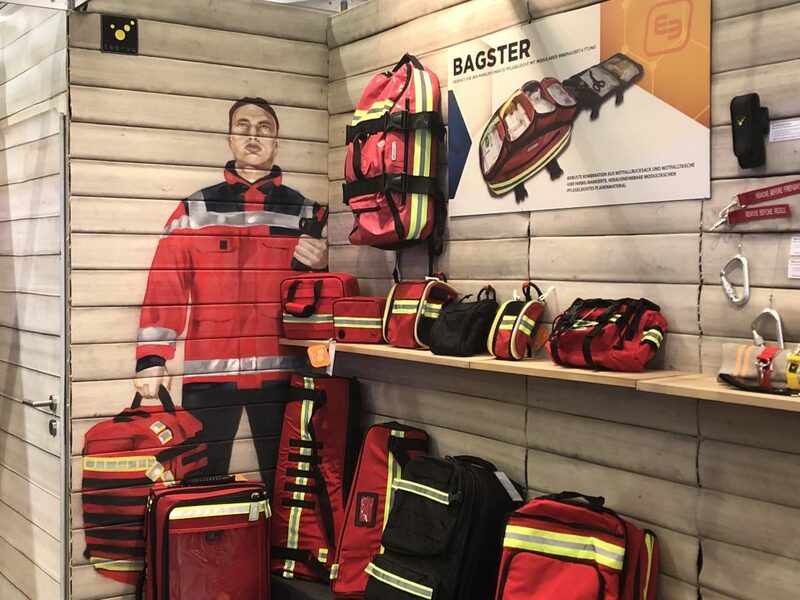 At ELITE BAGS, we stand out for our presence on the main fairs of health and emergencies sector, as well as for our commitment to new markets and events. 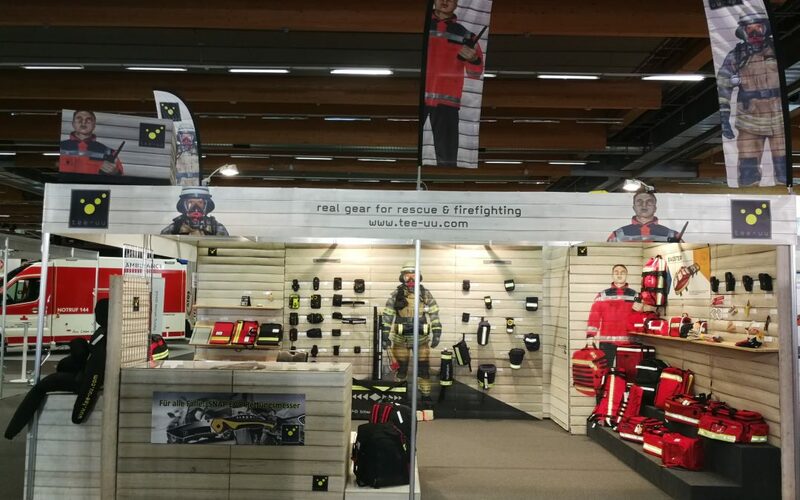 For the purpose of showing our wide RANGE of products, our company atended, from September 20th to September 22nd, THE RETTER 2018 trade fair hand in hand with our distributor RND. 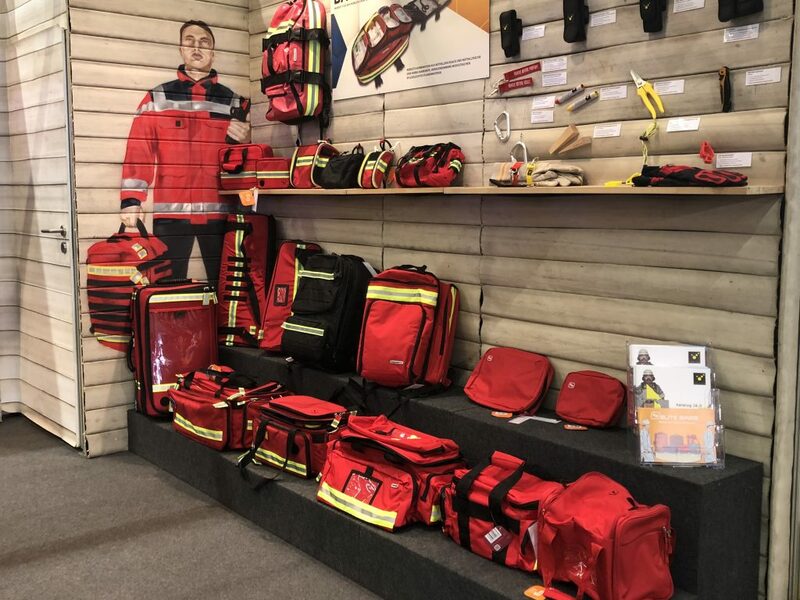 Thanks to the different lines (ELITE BAGS, EMERGENCY’S and TEEUU), our wide range of products offers the best solutions and proposals for the better performance of the duties of the health personnel.